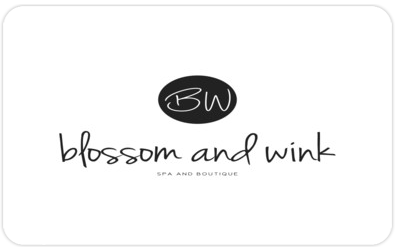 Give yourself or your favorite person(s) a Merry little Christmas with the gift of beauty and relaxation. 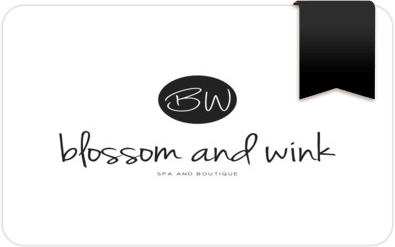 Show that special someone you care with the gift of a Blossom and Wink gift card! 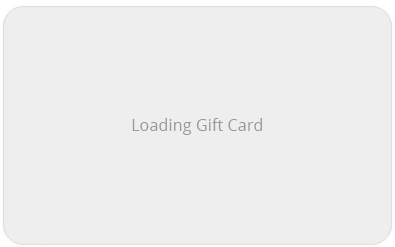 Give the gift of $25.00 to a loved one or yourself! Give the gift of $50.00 to a loved one or yourself! 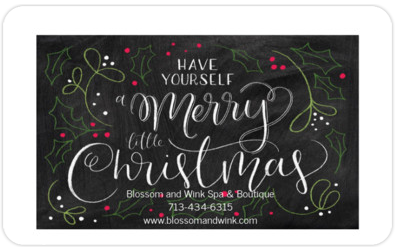 Give the gift of $75.00 to a loved one or yourself! Give the gift of $100.00 to a loved one or yourself! Give the gift of $125.00 to a loved one or yourself! Give the gift of $150.00 to a loved one or yourself! Give the gift of $175.00 to a loved one or yourself! Give the gift of $200.00 to a loved one or yourself! Give the gift of $225.00 to a loved one or yourself! Give the gift of $250.00 to a loved one or yourself! 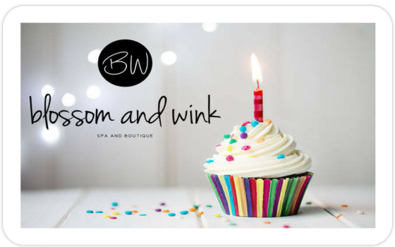 Give your favorite family member, best friend or special someone the gift of a Blossom and Wink gift card!